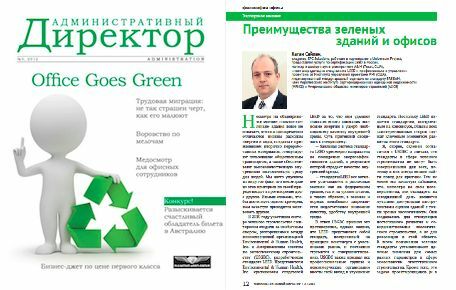 SPC Solutions - Article published by Kagan Ceylan, Founder of SPC Solutions, in Summer Issue of Administrative Director Journal discusses impact of green building standards on work environment. The article, Green Buildings and Their Impact on Office Environment by Kagan Ceylan, Founder of SPC Solutions, in the Summer 2014 issue of Administrative Director Journal addresses tangible benefits of green offices for employees. 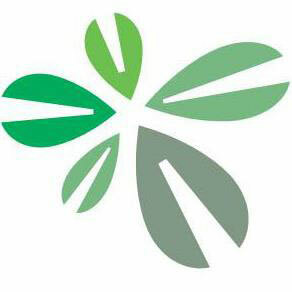 The article discusses competing sustainability objectives of green building standards, such as LEED and BREEAM, and the impact of green buildings on office environment giving examples for improvements in office premises as a result of green building standards dedicated to fit out projects (e.g., LEED Commercial Interiors). The full length article can be found in the Thought Leadership section of http://s-p-c.solutions (in English). On the contrary to the common perception, green buildings do not revolutionize the office environment by providing energy and water efficient offices with cutting edge engineering solutions (e.g., photovoltaic panels, green roofs), while using entirely environment friendly materials only and providing ideal indoor air quality. The article points out the inherently competing sustainability objectives embedded in a green design. This trade-off among these objectives has been causing controversies in developed markets and, at times, disappointments for those who have too high expectations from green buildings. In a global real estate and construction industry where the least scrupulous typically sets the standards, green building standards aim continuous evolution of the building industry, rather than a revolution, along as many dimensions as possible (e.g., energy and water efficiency, indoor air quality, environment friendly materials use). The article also describes how green office standards (e.g., LEED Commercial Interiors) actually provide more tangible benefits for the users of such offices giving examples.